Garrett Goodwin earned a silver medal at the recent ESPN Winter X Games in adaptive snocross thanks in part to some support from the members of a snowmobile forum. 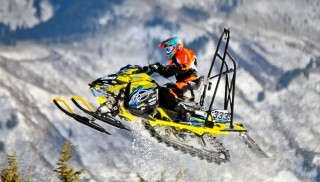 DOOTalk.com, a snowmobile forum for Ski-Doo enthusiasts, has a unique racing sponsorship program where forum members can contribute modest amounts to help Ski-Doo racers find success. While racing sponsorship is not something normally attainable for the average person, DOOTalk’s program allows its members to be part of a race team for as little as a $5 commitment. Members buy laps for $5. If they buy 10 laps they get a race T-shirt. 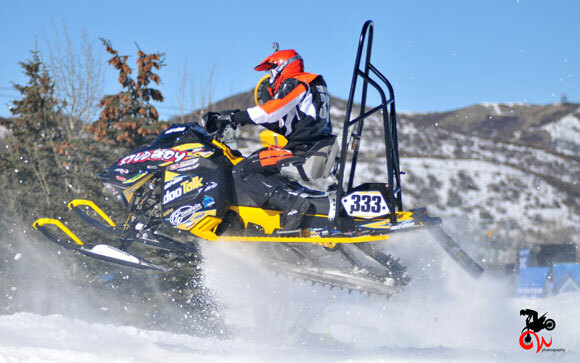 If they buy 20 laps they are entered into a drawing to win a 2014 Ski-Doo MXZ snowmobile. The money raised from DOOTalk members goes to help offset the costs of running a race team. “In the beginning, we accepted resumes from racers that were running a portion of the national snocross circuit and sponsored Josh Zelinski,” says Bob Wright, DOOTalk.com’s head administrator. “Going into the second season we decided to join in a partnership with an established team for greater visibility. We joined forces with Warnert Racing and one of their racers sported the DOOTalk colors to the Winter X Games two years in a row. After the two-year run with Warnert, DOOTalk began sponsoring independent riders again for the 2008-10 seasons. In 2008 DOOTalk sponsored Justin Steck, Sammy Tarnowski, Nick Roehl, Sam Vandeputte, Scott Pivec and Dani Medin. In 2009 sponsored riders included Brennan Berardo, Nick Roehl, Sam Vandeputte, Scott Pivec and Dani Medin. Finally, in 2010 Nick Roehl, Sam Vandeputte, Scott Pivec and Dani Medin flew the DOOTalk flag. 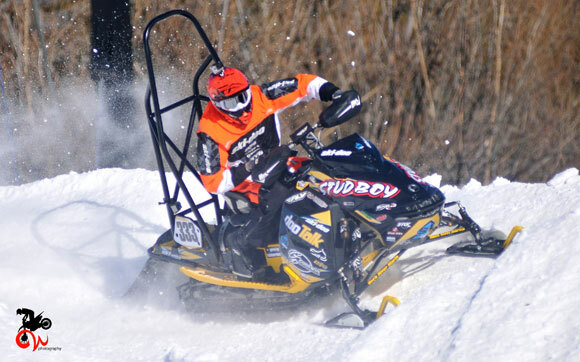 In the first year with the Studboy/Goodwin Performance team DOOTalk gave away one race sled. 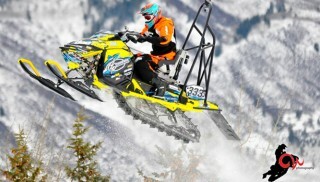 Last year two race sleds were handed out and this year a brand new MZX Sport 600 is up for grabs. 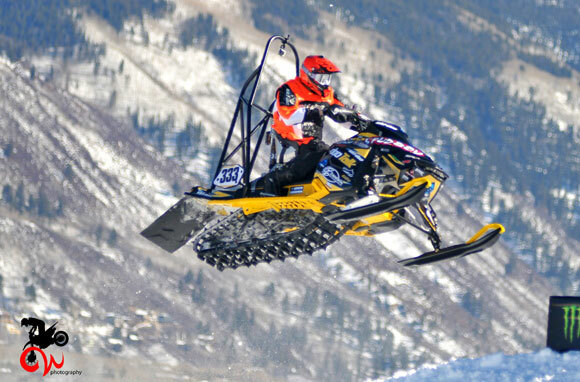 Those are enticing prizes for members of a snowmobile community, which only serves to filter more money to the race team – now eight riders strong. You can learn more about DOOTalk.com’s racer support program here.